Posted by M Bharath Bhushan in Art, Culture, drama, Essays, heritage, Identity, Telangana People, Warangal. It was in 2006 when Lakshmi Prabhala, then an IT employee commented on a blog posted by Sadhana Ramchander that led to an unexpected friendship. Lakshmi recalls, “It was a post on Bathukamma, about which not much was known then. I asked her if I could tag along with her on her future visits and that’s how we became acquainted with each other.” The association became professional with the release of their book on Hyderabad (Hyd and Seek) in 2015. 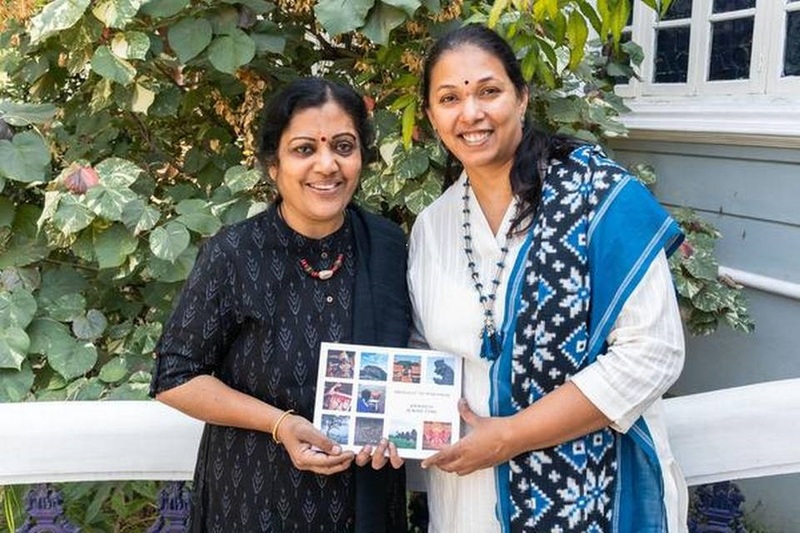 The duo have recently finished their second book, Orugallu to Warangal: Journeys across Time, which pays an ode to the city and captures succinctly, its rich history, architecture, customs and festivals. 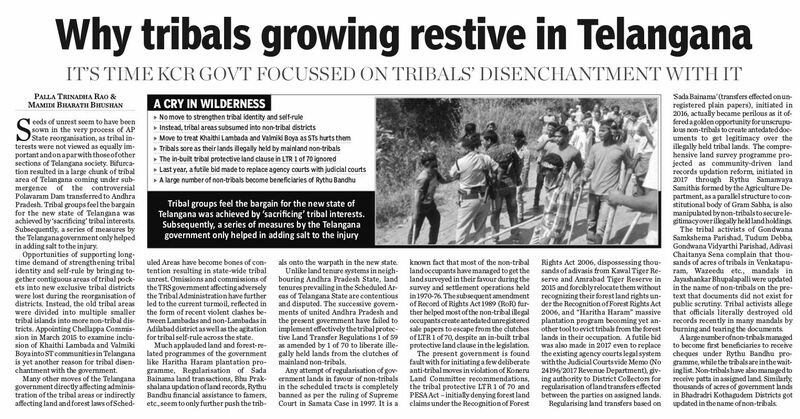 Posted by M Bharath Bhushan in 29th State, Adilabad, AP Reorganisation Bill, Banjara, Bhadrachalam, Chenchu, Culture, displacement, ecology, Essays, Godavari, Gond, heritage, Identity, indigenous, Khammam, Koya, Lambada, Nizam, Polavaram, ST, Telangana, Warangal. 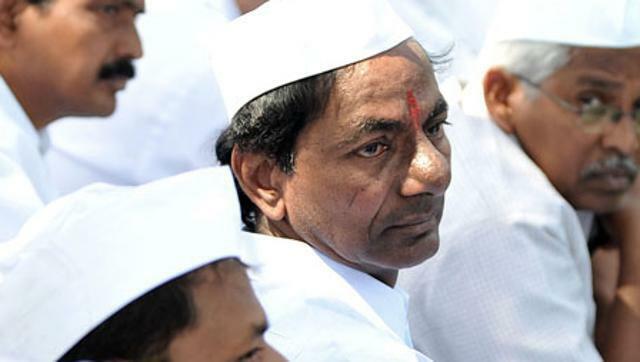 Posted by M Bharath Bhushan in Culture, Essays, heritage, Hyderabad, Identity, Secunderabad.